I'm an author from Manchester in the North West of England. My first two crime novels were published by Kindle Press, and my speculative fiction SmartYellowTM was published by Elsewhen Press. In 2018, my agent Judith Murray secured a two book deal with Corvus Atlantic. 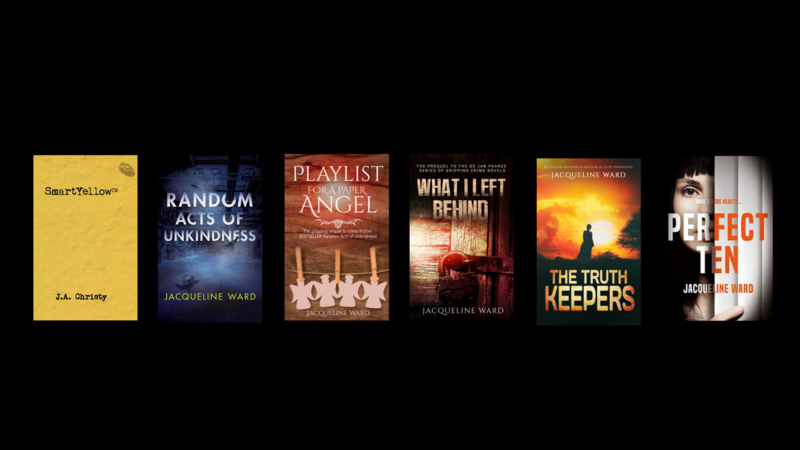 My debut psychological thriller, Perfect Ten, was published in September 2018 and will be followed by a second psychological thriller in 2019. I am also a Chartered Psychologist, HPCP registered Heath Psychologist, Chartered Scientist and Associate Fellow of the British Psychological Society. All my storytelling work combines links between culture and identity, with strong subtexts of recovery and examination of the human condition. I studied storytelling from a psychological perspective, and this interest permeates all my work and all my life. I am fascinated by the interface between the mind and the external world, the inner and the outer, and where writing and storytelling sits on that interface as meaning making. In my own writing I hope that I am communicating not only words, but the silent messages that punctuate our world and bring vivid images to stories that are about people and their lives. I also write through the filter of my very grounded experience - I've been an auditor, a barmaid, a hot dog stand worker, a dancer, an ice skater (early career! ), I crewed tankers, garage attendant, co-op shelf-stacker, caterer, market trader selling knickers, event organiser, model, and much much more! But I love writing the most! I also write screenplays and short stories. I am now a psychologist and have worked in various capacities including missing people, domestic violence and health. 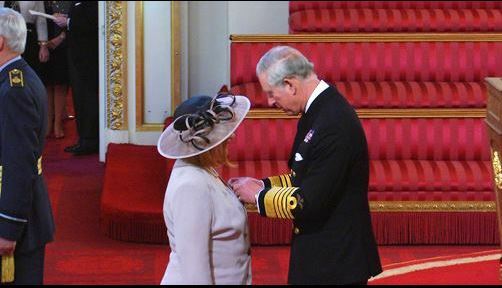 In 2013 I received an MBE for services to vulnerable people. I still live with my partner and my dog in the town where I was born . When I'm not writing I am working in high hazard safety and playing guitar. I love walking and swimming. I am also an artist and I am developing a portfolio for exhibition.